In this one day workshop we will create a carved pumpkin using a surface carving method which allows for finely detailed designs to be made. 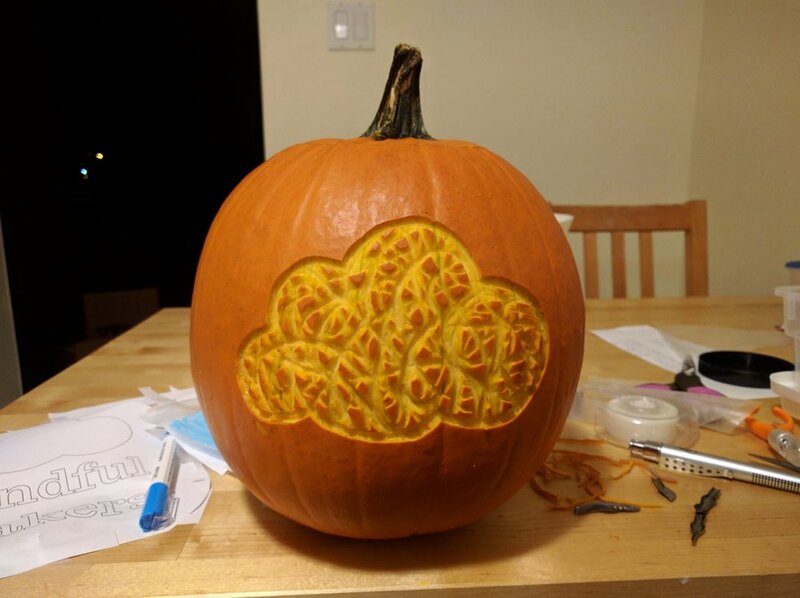 We will also solder a custom Mindful Makers PCB with a flickering candle LED which can be used to illuminate the carved pumpkin. 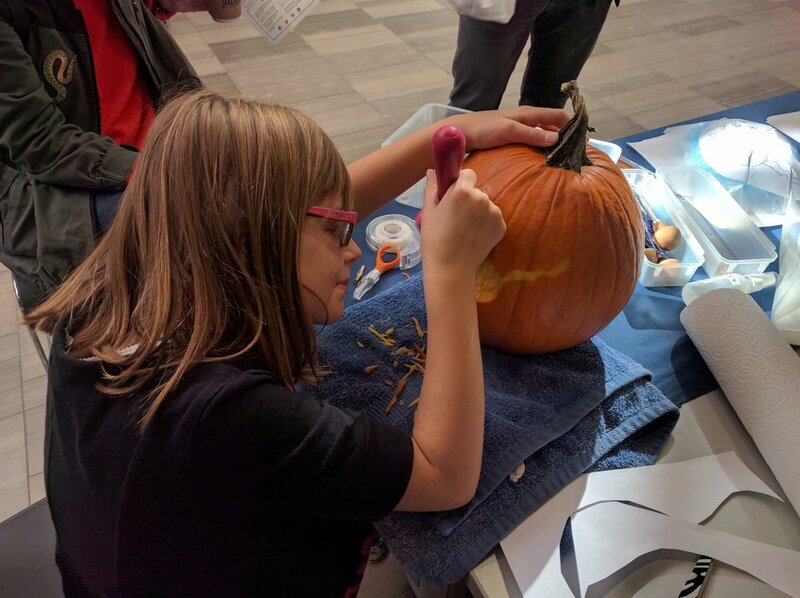 We will be practicing our carving skills with a linoleum cutting tool to create a design in the flesh of a pumpkin - just in time for Halloween! This is a great project to practice fine motor skills and control with a sharp hand tool. 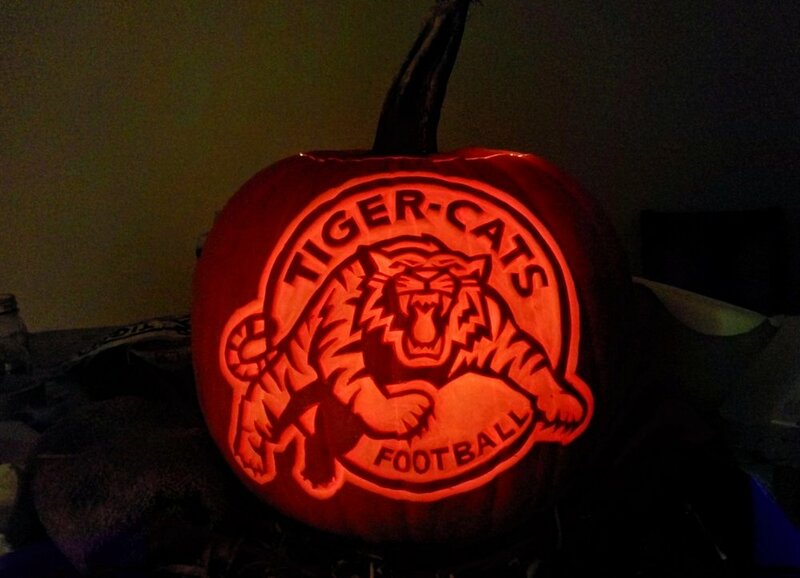 Our camp director has been carving pumpkins professionally since 2013, you can check out some of her commission work here!